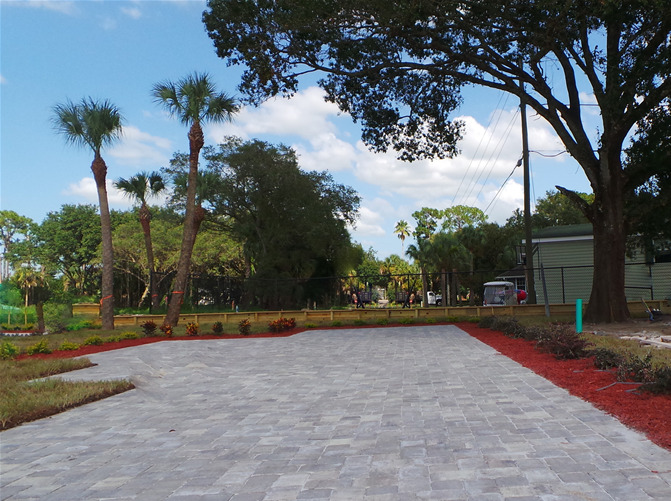 Oak Grove RV Resort is LaBelle's Newest 55+ RV Resort. 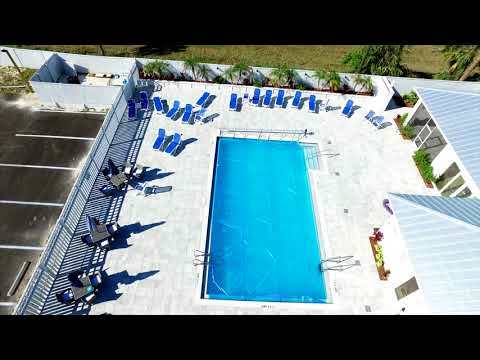 Conveniently located in the Heart of LaBelle,the resort is within walking distance or a short drive to shopping, local festivals, restaurants, urgent care, beauty and barber shops, organic market and retail shops. 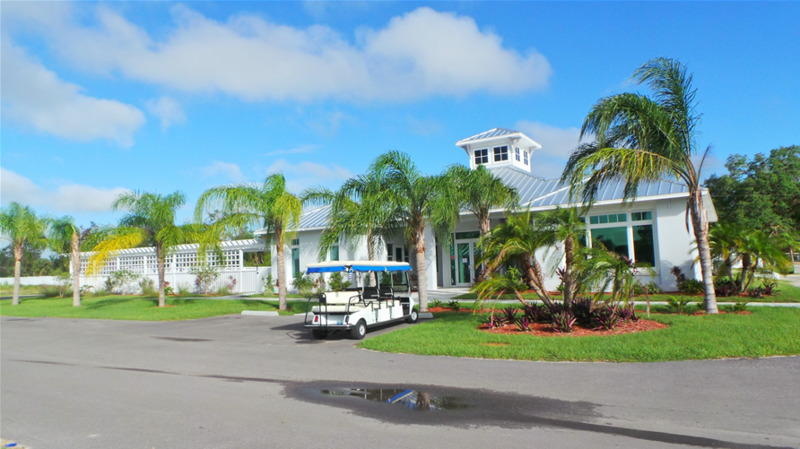 We offer deluxe landscaped and lake-front sites, pool and pets are welcome. 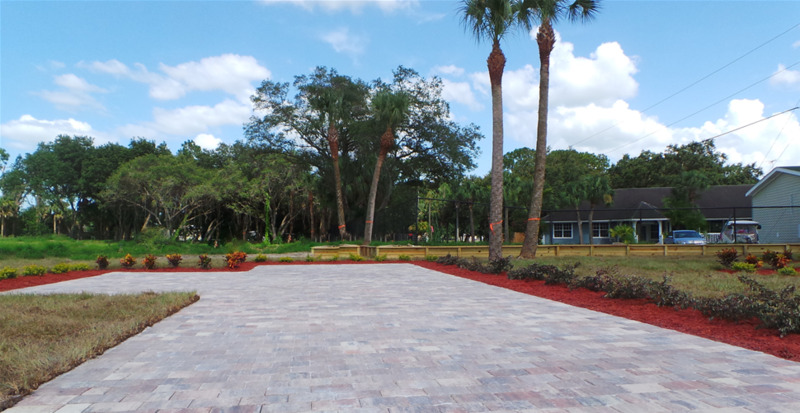 This brand New Resort features large landscaped lots with paver areas, wide streets, city water and sewer hookups. All sites will accommodate big rigs, with Lakefront lots for Motor Coaches. There will be a designated section available for park models. 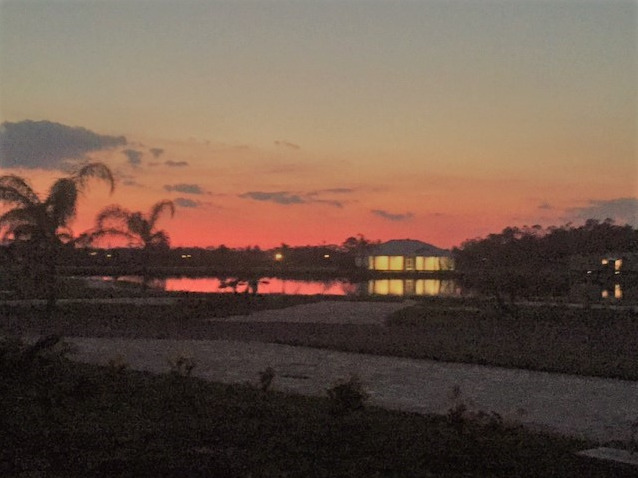 Onsite amenities upon completion will include several retail stores, Clubhouse with Swimming pool, beauty/barber shop, Community Center with Bar, produce/general store, an organic vegetable farm as well as activities throughout the month.